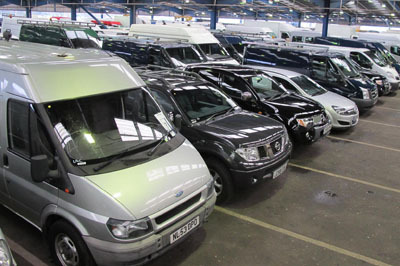 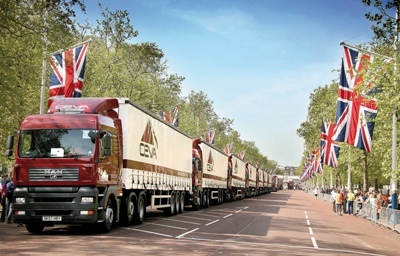 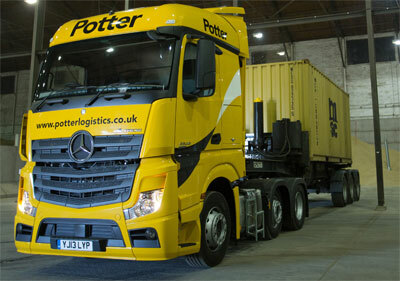 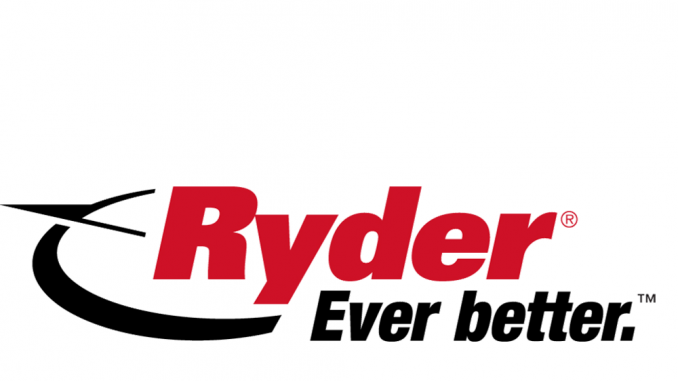 Potter Logistics has won a £1m contract with Westmill Foods, building on an existing relationship. 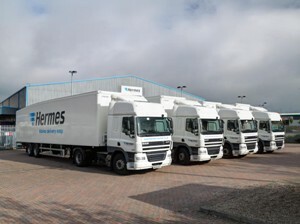 Lime supplier Lhoist UK has awarded a new long-term distribution contract to Abbey Logistics Group. 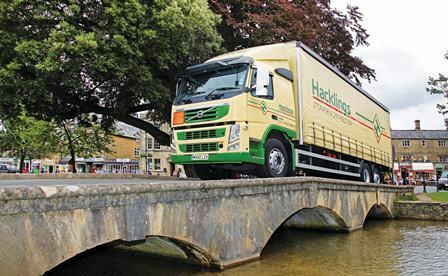 Bourton-on-the-Water, Gloucestershire storage and distribution firm John Hackling (Transport) said a near 12% rise in turnover and profit before tax in the year to the end of September was “in line with expectations”.